Tan y Dderwen is a stone-built end of terrace cottage which will sleep 5 people, and is about 4 minutes walk from the centre of the village of Beddgelert. 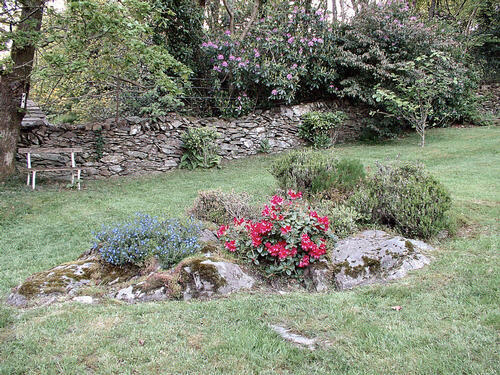 The cottage is set in almost 1/8 acre of lawned garden complete with a barbecue and picnic table. 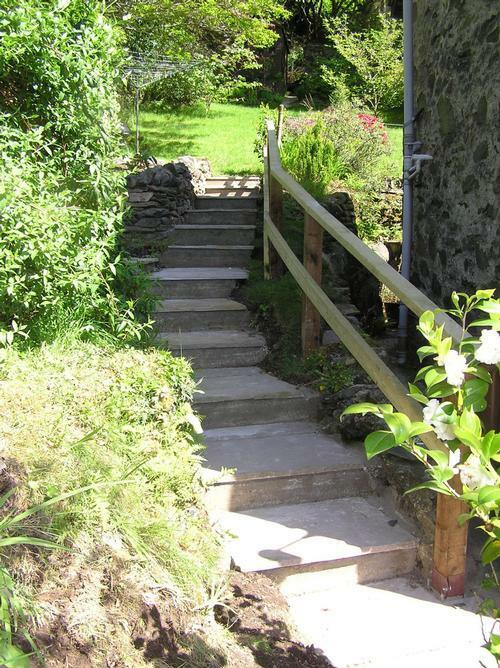 The cottage makes an ideal centre for a relaxing or active holiday. 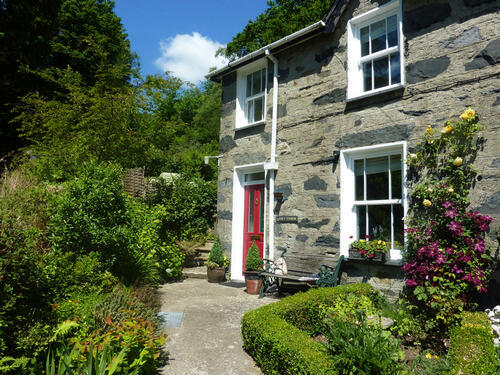 It is situated within the Snowdonia National Park, at the foot of Snowdon yet only 8 miles from the coast and 1 mile from the Beddgelert Forest. 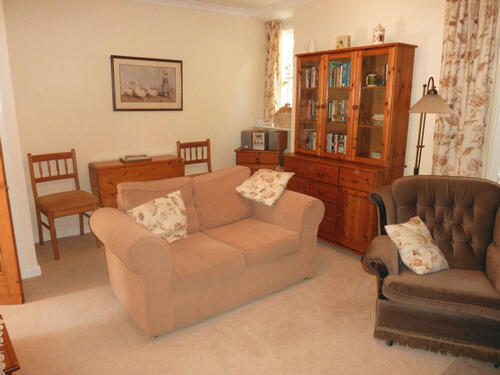 You can walk, bike ride, horse ride, climb, canoe, sail, play golf, fish or just relax. 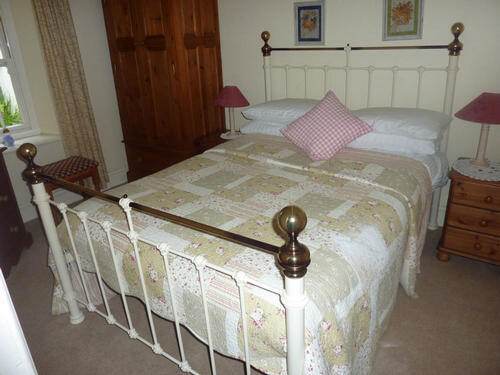 The cottage is tastefully decorated, furnished, carpeted throughout and kept to a very high standard. 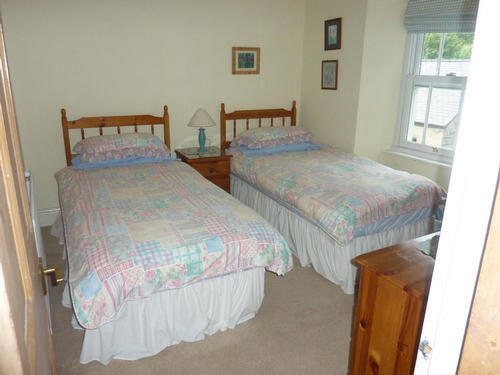 There are a double bedroom, a twin bedroom and a single bedroom. 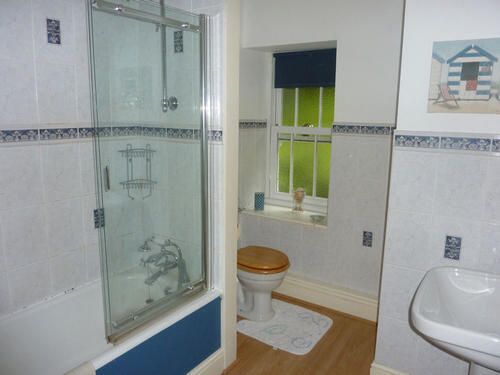 The bathroom has an over bath shower and a full bathroom suite. 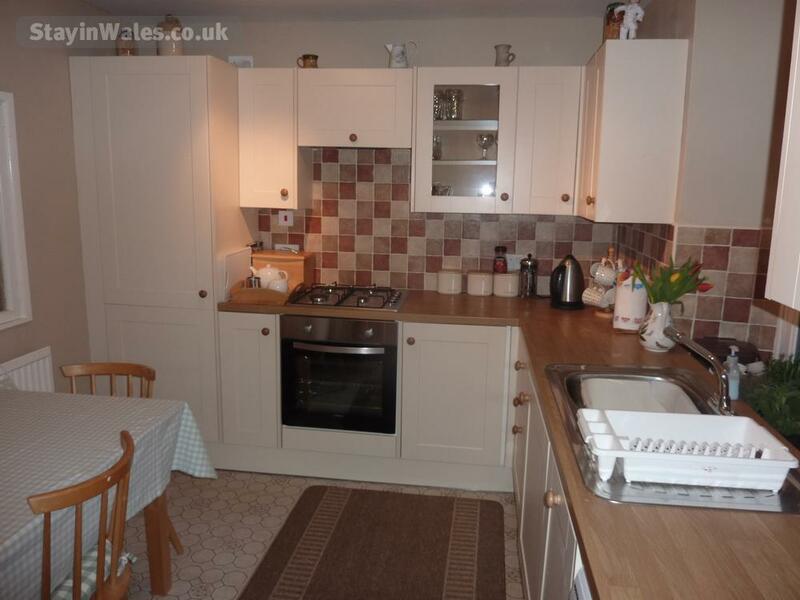 Downstairs we have the fully fitted kitchen with fridge, freezer, electric cooker, microwave, washing machine, dishwasher and table and chairs. 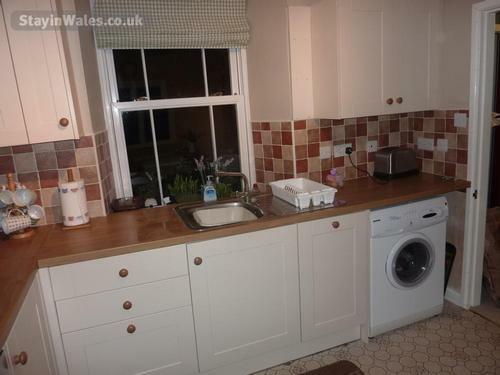 There is a serving hatch into the lounge. 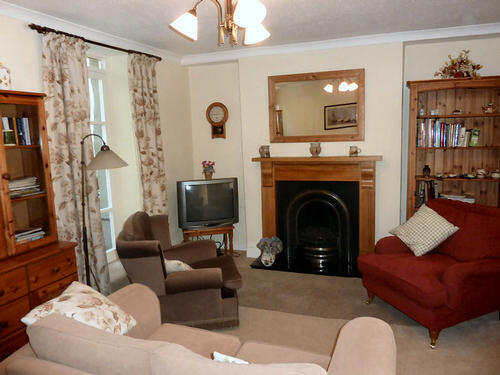 In the lounge there are two sofas and an armchair, television, free-to-air satellite channels, dvd player, hifi and a large drop leaf dining table and chairs. The fire is for decorative purpose only and is non functioning. 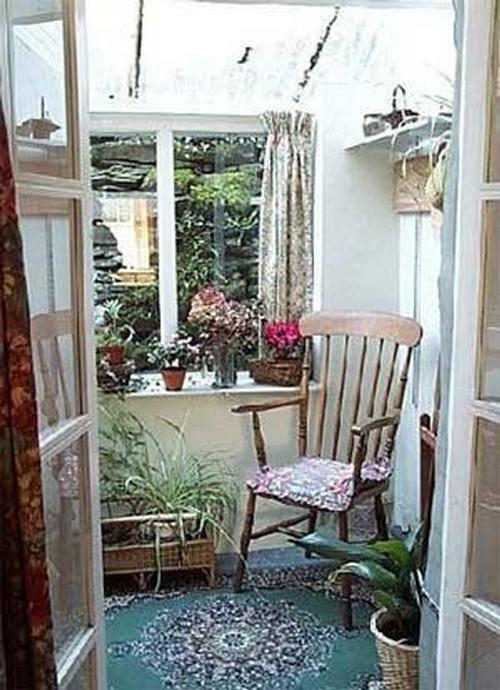 To the rear of the cottage is a small conservatory and you are requested to remove your boots and wet clothing in here before entering the cottage. There is also a patio with table, chairs and barbecue. 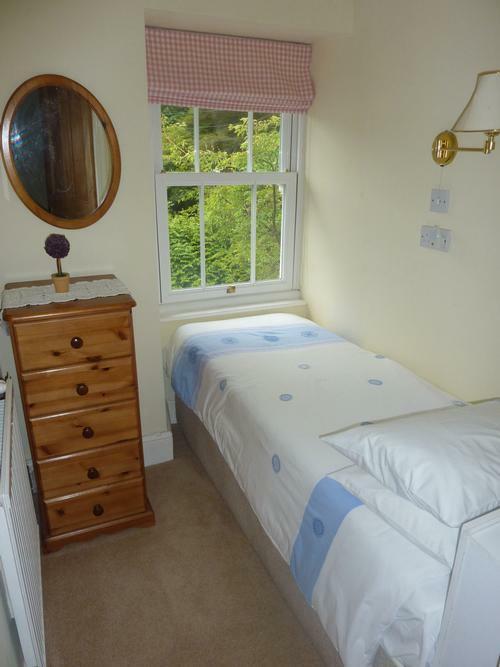 There is ample on-street parking outside the cottage and there is a car park approximately 100 yards away. The local village store is extremely well stocked and open all year. They are willing to put together a grocery order ready for you to collect on your arrival. 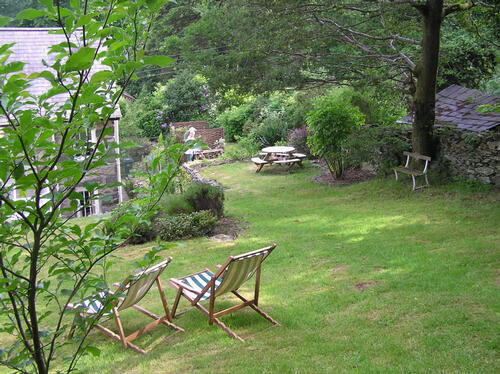 Amongst the many attractions in the area are zip wires, bounce below, Snowden railway and surf Snowdonia. Within the village is the Welsh Highland Railway, which runs from Caernarfon to Porthmadog with a station in Beddgelert. You can see the station from the garden. A maximum of 1 larger or 2 small mature pets are allowed by arrangement with certain conditions which must be adhered to. 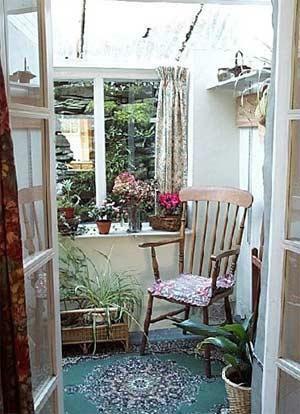 These are, the dog must not go upstairs, go on the furniture or be left alone in the cottage. Any fouling within the grounds must be cleared up and disposed of by you. There is wifi internet access in the cottage. There is an EE mobile phone signal, but other networks are not very strong. No liability is accepted for car or any other personal possessions. You are strongly advised to take out your own private holiday insurance that is readily available through most travel agents or any insurance broker. We cannot make refunds due to last minute cancellations.